Inside Squash is the best online resource for drills, lessons, and tips to improve your squash game. 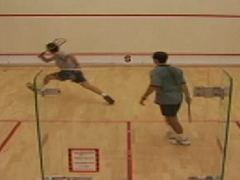 This site contains hundreds of short squash videos showing top players practicing a wide variety of drills. The drills are grouped into lessons, with each lesson designed to improve one aspect of your game. Each lesson includes tips for getting the technique right, plus a checklist of learning points. 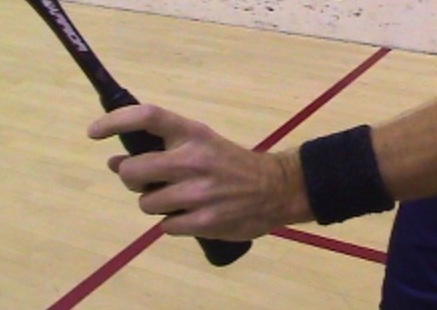 Check out the sample drills and lessons below to get a taste of Inside Squash. 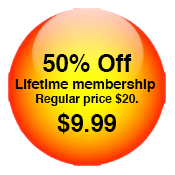 This could be the best investment you ever make in your squash game.